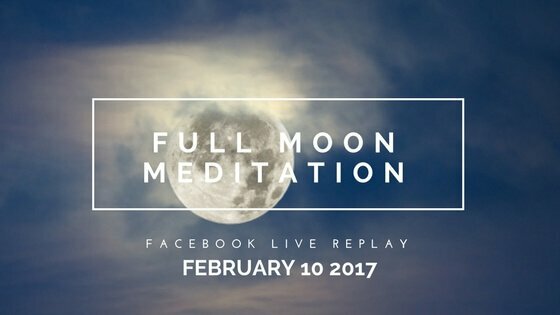 February’s full snow moon took the skies yesterday, and we celebrated with our most powerful live meditation yet! This month we focused on tapping into our feminine yin energy. Divine feminine energy in its unadulterated form is a pure, receptive, and sensual yin energy that is free from the contamination of the masculine, goal-oriented yang energy. Think of freshly fallen white snow. Can you feel the sense of serenity that blankets the earth? This stillness is where your magic lies. The deep knowledge of your feminine energy is generative: it creates and attracts straight from the centre of your being. Your sensual Goddess Guide is there, ready to transform your life with her touch. Maybe you want to harness the power of your sensual energy to help you conceive a baby, or maybe you are not TTC but you feel called to tap into the deep receptive energy of your inner Goddess to heal your relationship to the feminine. Either way, I want to guide you to access this energy under the powerful glow of the full snow moon.